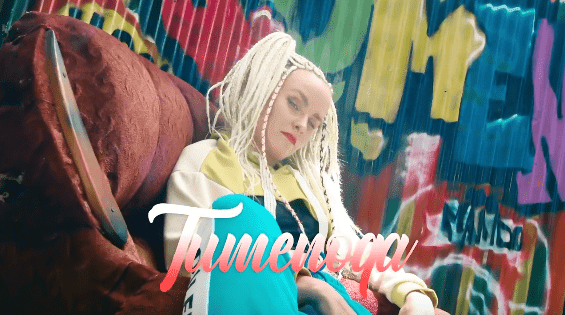 Makihiyo brings you the visuals to her third song, “Tumenoga”. Tumenoga in local Swahili means “we look good” or “we’re killing it”. The lyrics describe how sometimes, people tell you that you can’t achieve your goals – but eventually you prove them wrong. The video is directed by Khalfani and shot in Kawe in Dar es Salaam. The story is written by Makihiyo, and is starring the tanzanian comedians Mangi Madiba and Mjomba Kalokola. Dancers are Angel Nyigu and Nizza Salim.